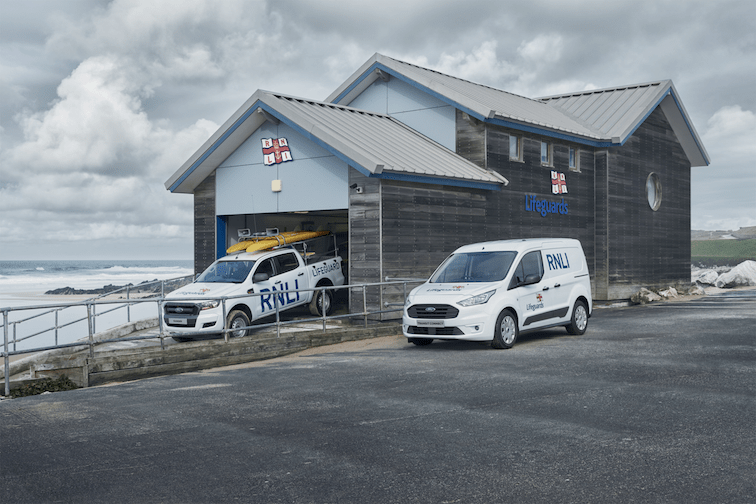 Ford will ship 210 new vehicles to the RNLI this year, followed by a further 120 in 2020 and again in 2021, including 100 Ford Rangers total as beach patrol vehicles for its lifeguard service. The 2019 fleet of RNLI Fords will include ten Fiesta, ten EcoSport, 80 Focus, ten Kuga, 80 Transit, Transit Connect and Transit Customs plus the Plug-in Hybrid Electric Vehicle (PHEV), as well as 20 four-wheel-drive Rangers to be deployed on beach patrols. 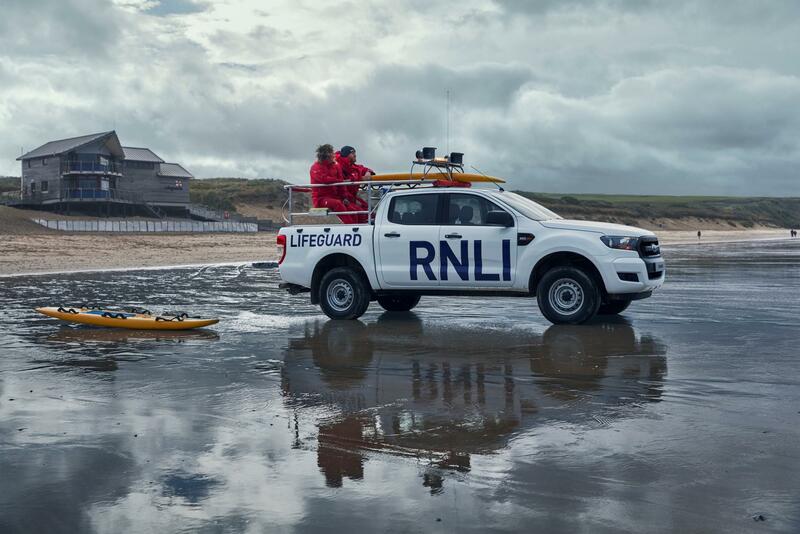 Last year, vehicles from eight manufacturers were tested by the RNLI in all conditions to ensure the life-saving charity had transport it can depend on, suitable for both the beach and inland. A Ford Transit Custom Plug-in Hybrid Electric Vehicle (PHEV) will be used in Poole and the Dorset area to test the suitability of the electric/petrol hybrid for the RNLI’s needs, helping to reduce the RNLI’s carbon footprint and contribute to cleaner air quality. 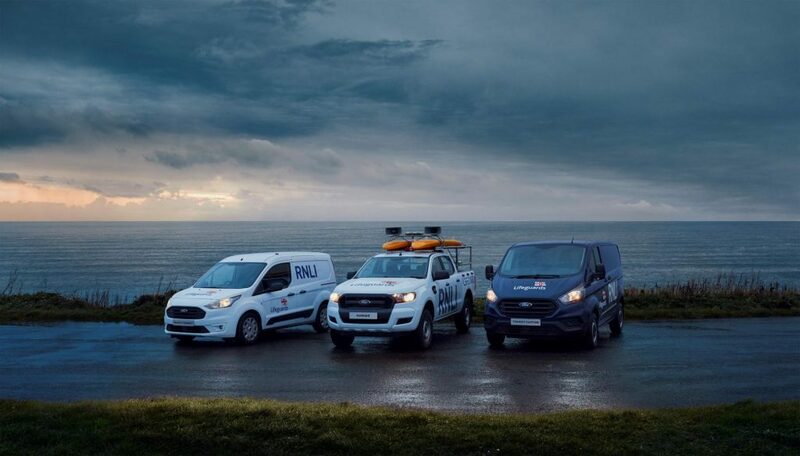 The RNLI becomes Ford’s tenth fleet partner testing Transit Custom PHEV prototypes in real-world, everyday applications ahead of the vehicle going on sale later this year.